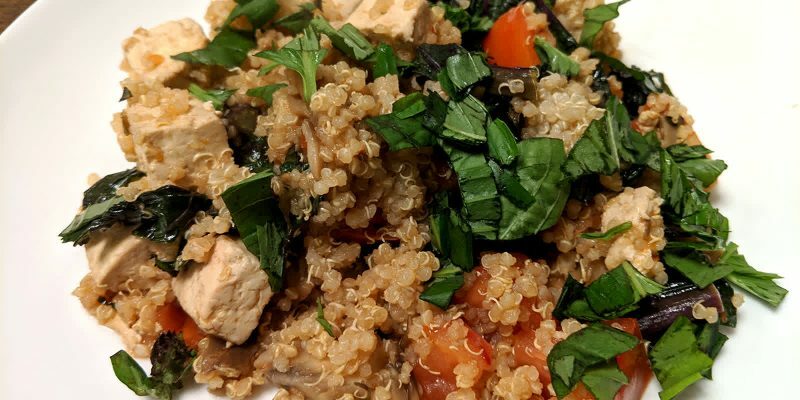 Quinoa is a paleo friendly and gluten-free grain which pairs with many flavors. 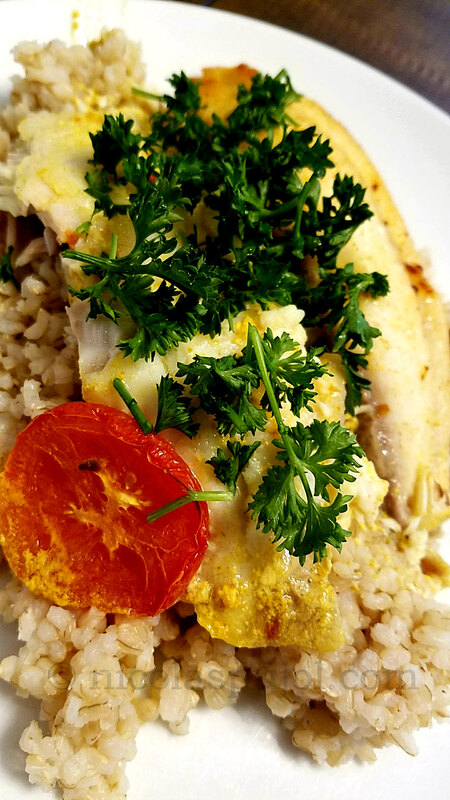 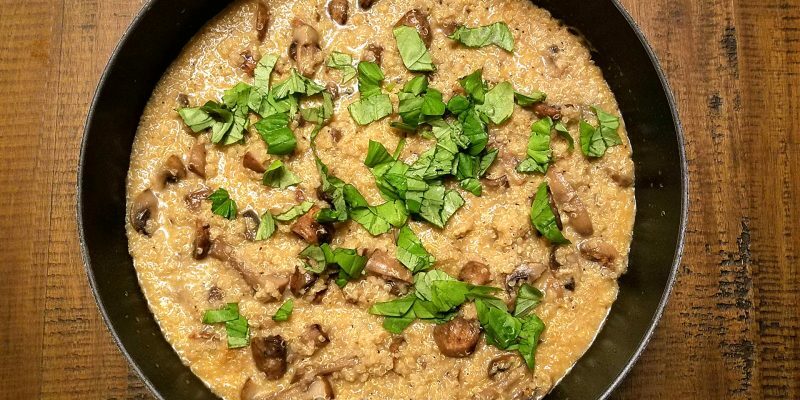 It is an ideal substitute to pastas, white potatoes and white rice. 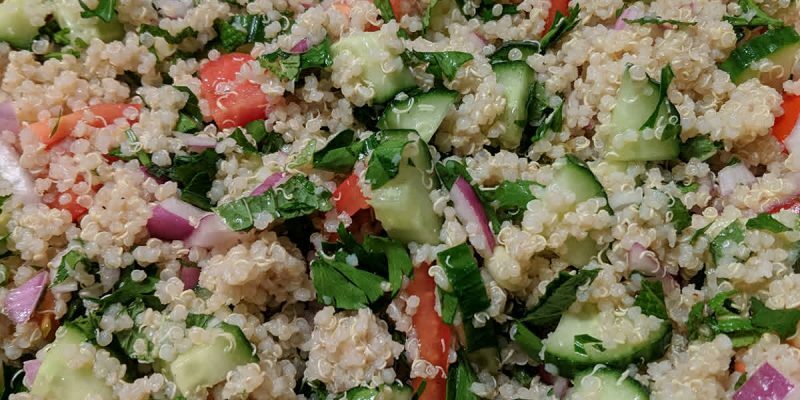 This no-oil quinoa tabouli (tabbouleh) salad makes for a quick and refreshing main dish, using mint, parsley, tomatoes, onion, cucumber and lemon. 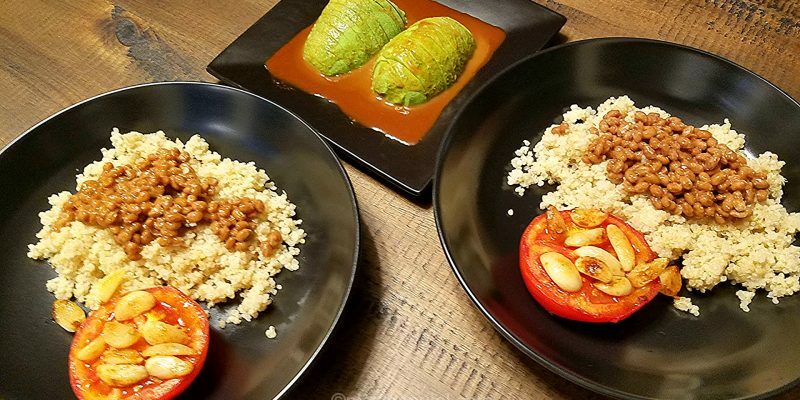 This recipe brings a delicious combination of world cuisines using French-style seared tomatoes on a base of quinoa, natto and spicy Asian flavors. 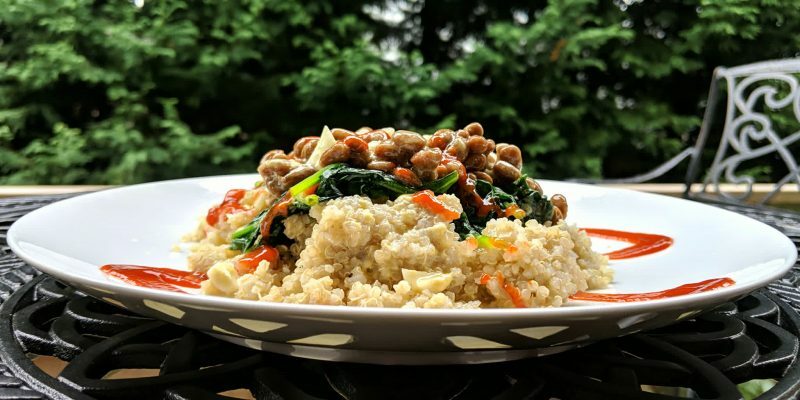 This vegan and gluten-free quinoasotto recipe provides a tasty alternative to risotto, using quinoa, mushrooms, garlic, coconut oil and a blend of spices.